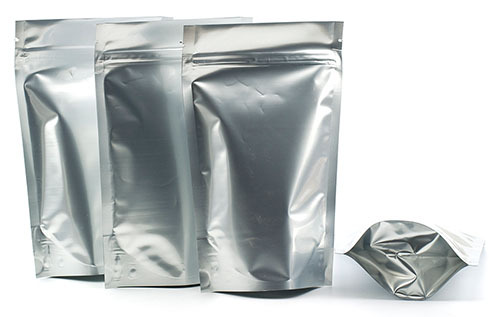 A retort pouch or retortable pouch is a type of food packaging made from a laminate of flexible plastic and metal foils. It allows the sterile packaging of a wide variety of food and drink handled by aseptic processing, and is used as an alternative to traditional industrial canning methods. 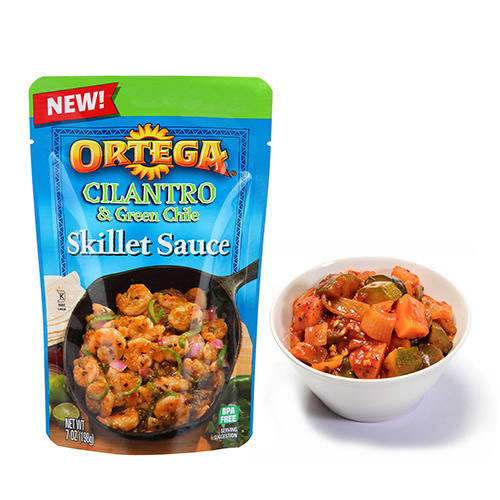 Packaged foods range from water to fully cooked, thermo-stabilized (heat-treated) high-caloric (1,300 kcal on average) meals such as Meals, Ready-to-Eat (MREs) which can be eaten cold, warmed by submersing in hot water, or through the use of a flameless ration heater, a meal component introduced by the military in 1992. 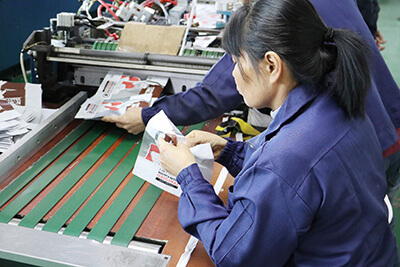 >Retort pouches are one of the most advanced forms of pouches, which is actually made from diverse layers of plastic and metal foil laminate. These pouches have the ability to withstand thermal processing, which is generally used for sterilization or aseptic processing of products. >Retort pouches can extend the freshness of its contents beyond the average time involved. 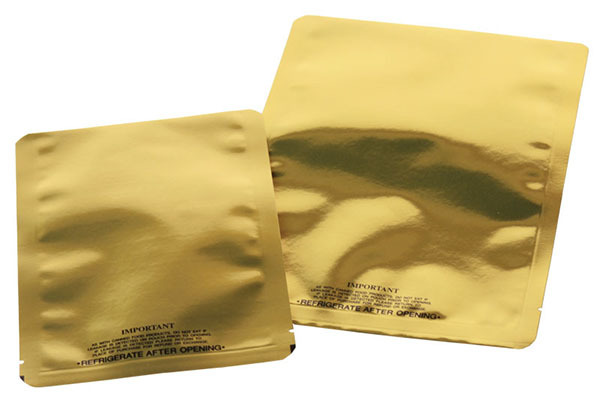 These pouches are manufactured with materials, which can withstand the higher temperatures of the retort process. 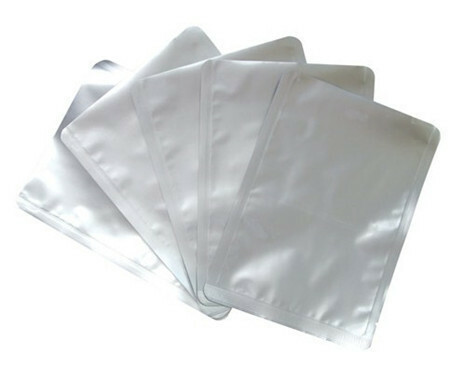 Thus, these types of pouches are more durable and puncture-resistant in compare to the existing series. 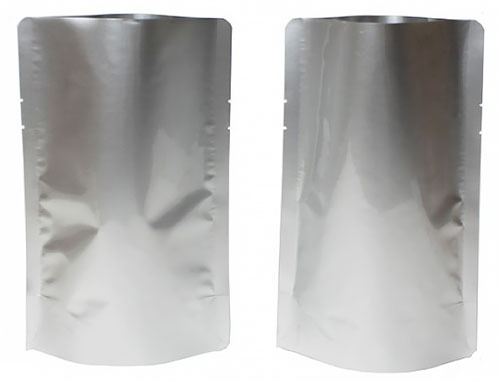 Retort pouches are used as an alternative to canning methods. Q1: Is Ouma a trader or a real manufacturer flexible packaging products? A1: Ouma has been a flexible packaging bags & pouches converter for more than 20 years. We are a trusted flexible packaging expert. Q2: What’s the MOQ of flexible bags & pouches / flexible rolls to purchase? A2: For bags & pouches, the MOQ for each size in each design is 10,000pcs; for flexible film rolls, the MOQ for each size in each design is 100kgs. Q3: What’s the payment methods available & terms of payment? A3: The available payment methods is: T/T, Paypal, Western Union, L/C; Terms of payment: 30% deposit upon order, balance before cargo delivery. Q4: Do you offer samples for quality checking? A4: Ouma offers existing samples free of charge for quality checking. 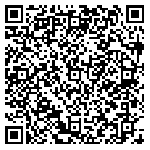 If you would like to have samples 100% same as your order, there will be sampling charges. Q5: What is mass order production lead time? 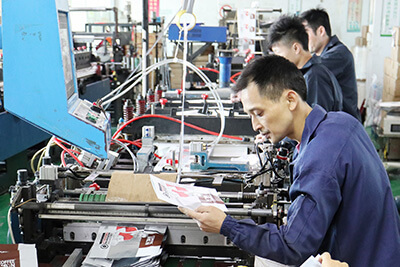 A5: For orders of LCL, the regular lead time is within 14 days; for FCL orders, the regular lead time is within 21 days. Q6: What is trade terms for mass orders? A6: Ouma regularly deal with trade terms of EX WORKS, FOB, C&F, CIF.